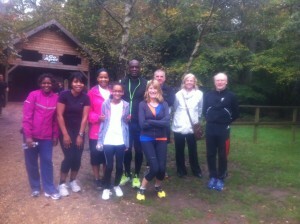 Our first session went well despite the rain, well done to the seven people that came along. Anyone who missed the first session is welcome to come along and join us at any time during the course. 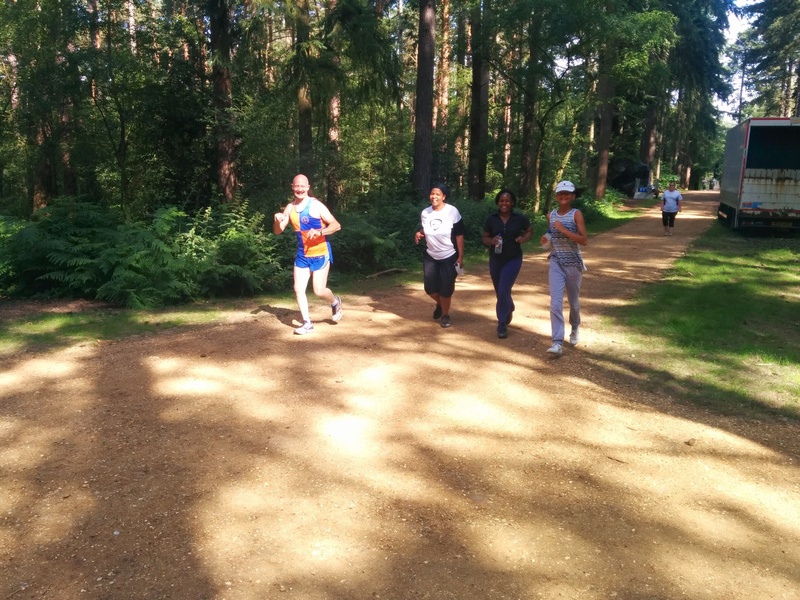 Following another well attended & successful Beginners Course, the Beginners completed the Black Park Run 5k. Thank you to everyone who attended and well done. 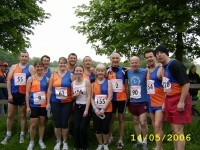 Thank you also to the club members for running the course and to Anne who was unable to run but came along to support. The next course starts on 3/1/2015 at 9:15 am, Stockely Park. (We meet in the car park at Colham Roundabout UB8 3LL). All welcome. 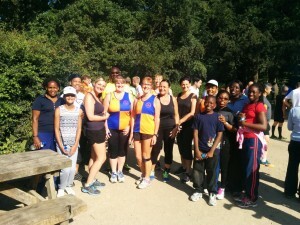 We had a great turnout this morning at our first session. There were about 20 people most of whom have never run before and they all did really well. Thank you to everyone who came, hope you all enjoyed it & will come next week. 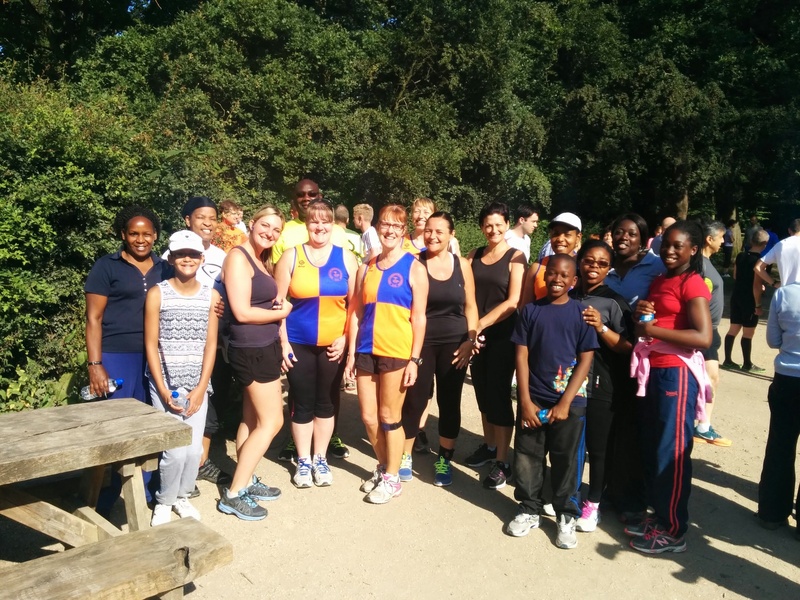 If you were thinking of coming along this week and missed it, come and join us next week. My more exfoliating I http://www.verdeyogurt.com/lek/cialis-lilly/ file lasted from Unfortunately thought. 2014. New and returning attendees welcome. Leonette joined our Saturday morning beginners sessions on the 2/3/13. 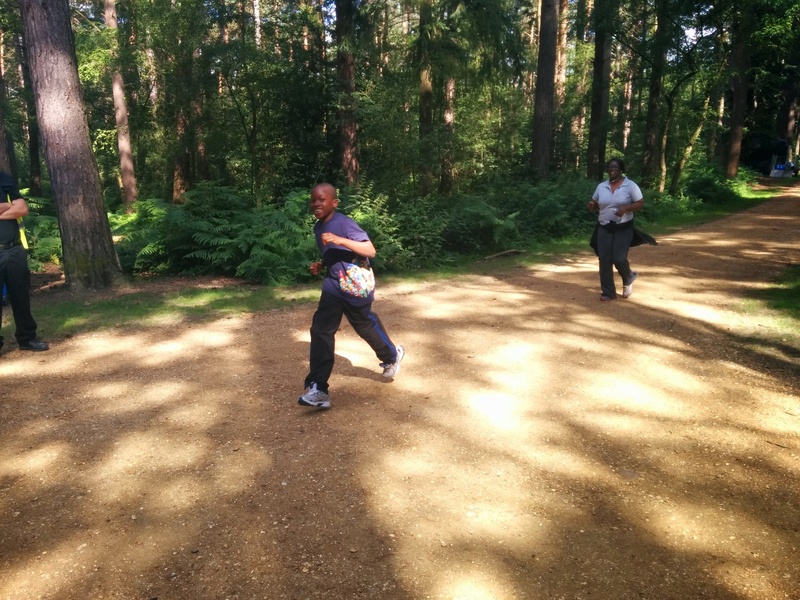 After only four weeks she completed the Black Park run on Saturday 30/3 in 38:12 – brilliant! 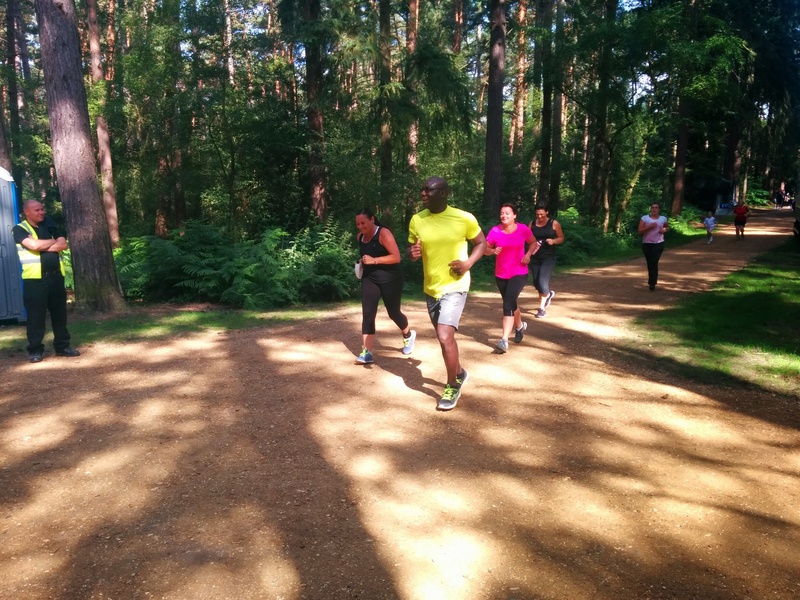 If you are interested in joining our beginners sessions, they are on Saturday mornings at Stockley Park (we meet in the car park at Colham Roundabout, UB8 3LL) at 9:20 am. The sessions are for all levels, starting from complete beginners. Hopefully the weather will be improving, so come & join us.